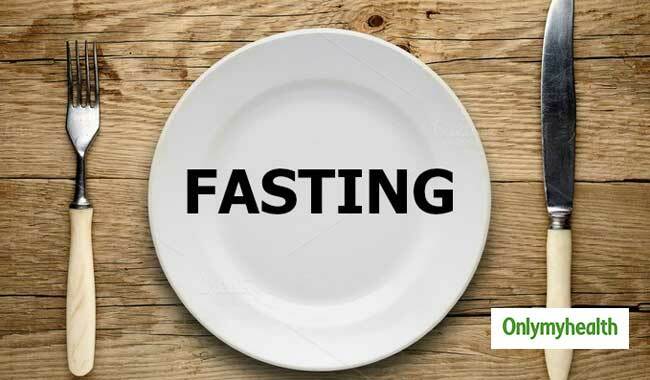 According to a study conducted by scientists at the Okinawa Institute of Science and Technology (OIST) and Kyoto University in Japan, occasional fasting can boost people’s metabolism. This study elaborates on how fasting is beneficial for human health. Metabolism is the process by virtue of which the body utilizes calories obtained from food and converts them into energy. A high metabolic rate facilitates prompt utilization of calories, decreasing the chances of excess calories being accumulated as fat. This study has found a connection between fasting and metabolism. The study states that occasional fasting generates antioxidants and helps reverse ageing. 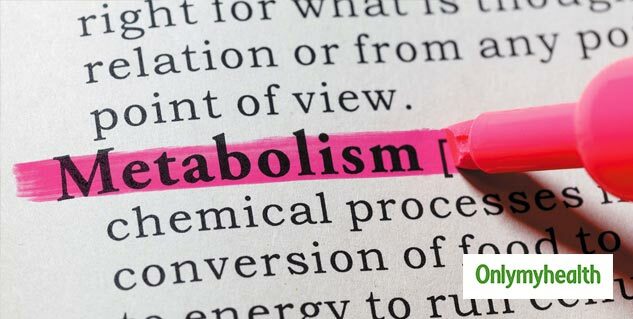 For the study, experts analyzed the changing levels of metabolites (substances formed during the chemical processes that grant organisms energy) in four fasting individuals. The team found 44 metabolites in these individuals within 58 hours of fasting. They found numerous metabolites whose quantities reduce with age. In the four subjects, they found that fasting resulted in an increase in these metabolites, increasing longevity and reversing the signs of ageing. The study also suggests that fasting increased the metabolism of purine and pyrimidine – chemical substances which play pivotal roles on gene expression and protein synthesis. This change can also promote homeostasis in cells, which serve to alter their gene expression according to environmental influences. When the body does not get enough energy from outside sources, it starts using alternate energy stores. When you are fasting, your body utilizes every cell in the human body.